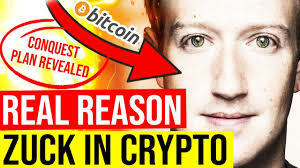 FACEBOOK COIN WORTH BILLIONS 2020? Why is creating a cryptocurrency so important for Facebook? There are several reasons that we're going to cover in this episode, Mark Zuckerberg is pushing very hard for a new FB backed crypto.